Water is an essential element for a relaxing outdoor space. 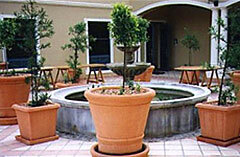 Adding a fountain or water feature to yours will bring a calming effect and visual interest. East Texas Brick has plenty to choose from, too—large, small, ornate or simple. Imagine relaxing on your deck or patio with the melodic sound of a bubbling brook nearby. A trip to East Texas Brick can make it a reality. 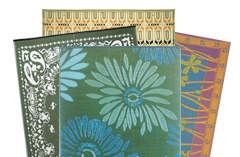 Our selection includes contemporary, modern Zen and rustic water features, and every style in between. 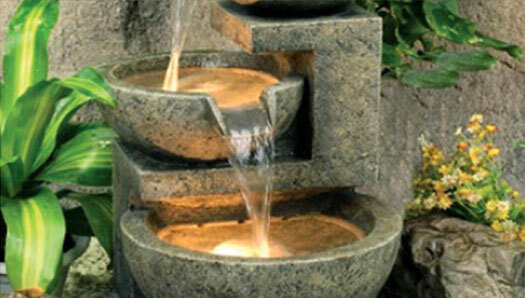 You’re sure to find the perfect water feature for your yard or garden. 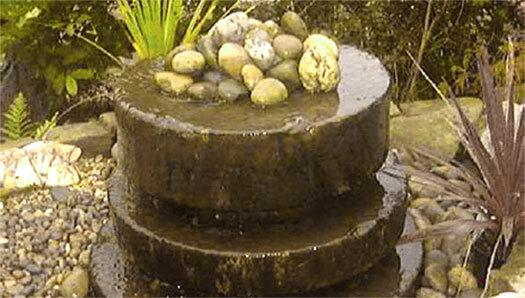 A water fountain lends a timeless element to any yard or garden. East Texas Brick carries a wide selection of classic, modern and creative fountains for you to choose from, plus the expertise to help you find the right size and configuration. A creative collection of colorful pots will add personality to your deck, patio or container garden and East Texas Brick has many shapes and sizes to choose from. 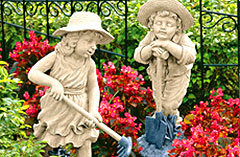 Add a playful, whimsical element to your yard or garden with a statue. Let nature entertain you with a song played on hand-crafted wind chimes. East Texas Brick carries a wide selection of wooden, glass and metal chimes. 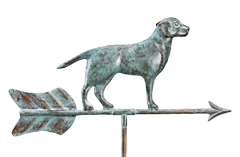 Show off your home's character, or your own, with signs and other outdoor artwork.